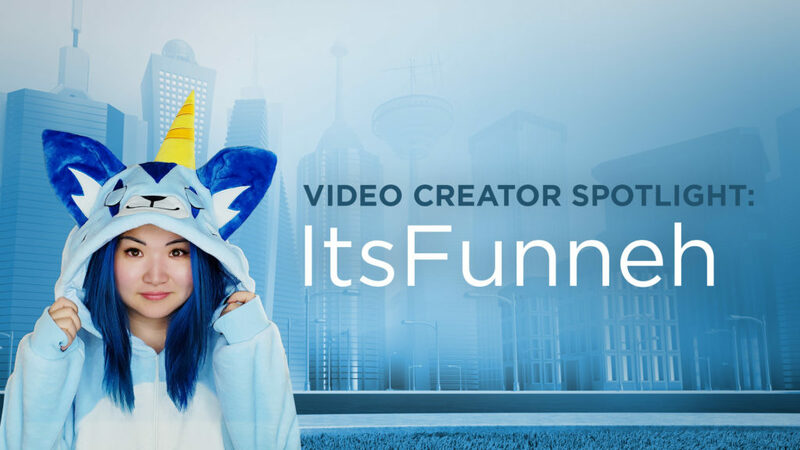 YouTube superstar AshleyTheUnicorn shares with us the behind-the-scenes details about making videos, her favorite Roblox game, and more! 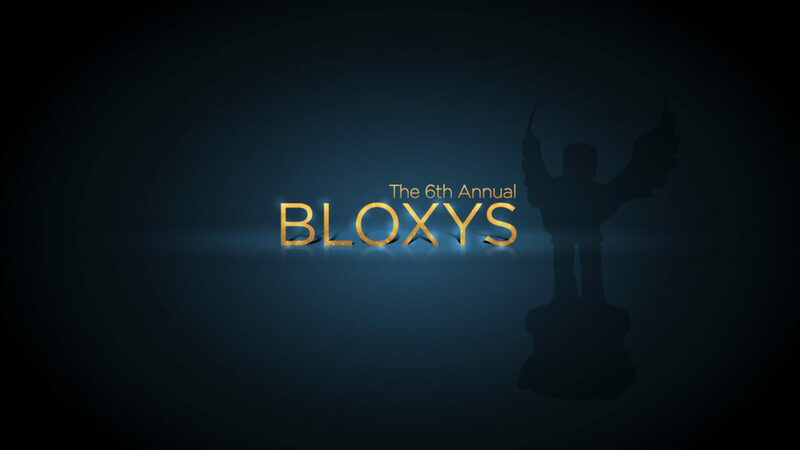 Before you watch the biggest awards show in Roblox history, watch our star-studded premiere hosted by inquisitormaster and ZacharyZaxor! Compact showcases on Roblox that beg to be explored! Submit your best character concepts for a chance to win a $500 cash prize! 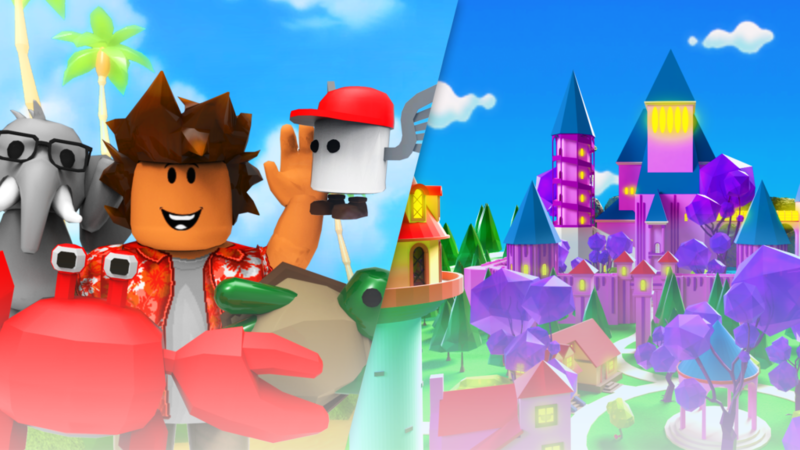 Save the Robloxia Library and unlock exclusive virtual rewards! 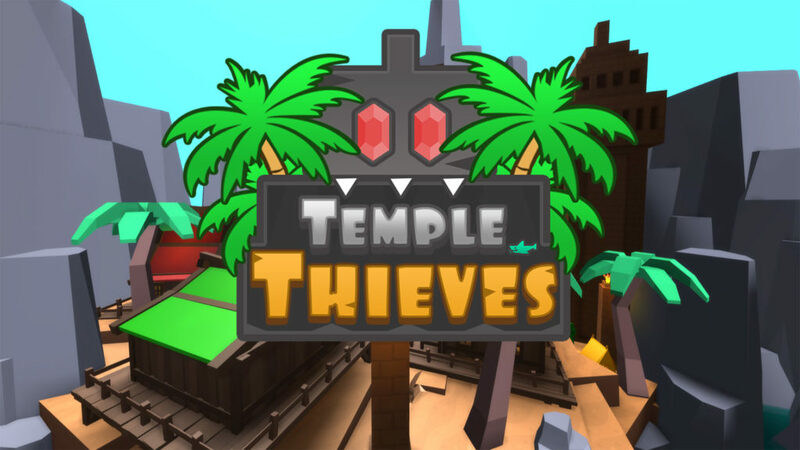 Embark on a thrilling journey through ancient temples to claim treasure!